The Performance Monitor is ideal for racing and competition. 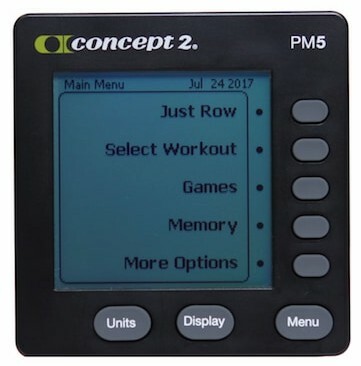 With a PM5, you can compete against your teammates or workout rivals, whether they’re in the same room or on another continent. The PM5 supports wired machine to machine racing.